 CerTest Influenza A one step card test is a coloured chromatographic immunoassay for the qualitative detection of Influenza type A from nasal swab, nasopharyngeal wash or aspirate specimens. 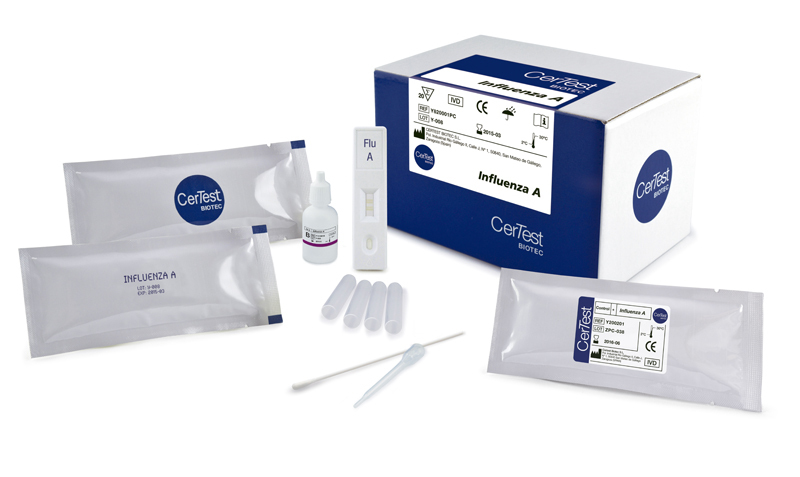 CerTest Influenza A card test offers a simple and highly sensitive screening assay to make a presumptive diagnosis of Influenza type A respiratory infection. Influenza is caused by a virus that attacks mainly the upper respiratory tract – the nose, throat and bronchi and rarely also the lungs. The infection usually lasts for about a week. It is characterized by sudden onset of high fever, myalgia, headache and severe malaise, nonproductive cough, sore throat and rhinitis. Most people recover within one to two weeks without requiring any medical treatment. In the very young, the elderly and people suffering from medical conditions such as lung diseases, diabetes, cancer, kidney or heart problems, Influenza poses a serious risk. In these people, the infection may lead to severe complications of underlying diseases, pneumonia and death. The currently circulating Influenza viruses that cause human disease are divided into two groups: A and B. Influenza A has 3 subtypes which are important for humans: A (H3N2), A (H1N1) and A (H5N1), of which the former is currently associated with most deaths. Influenza viruses are defined by 2 different protein components, known as antigens, on the surface of the virus. They are spike-like features called haemagglutinin (H) and neuraminidase (N) components.